Ten years ago this week, the Prince of Wales married his longtime partner, Camilla Parker Bowles, in Windsor. Tomorrow, we'll mark their wedding anniversary with a look back at the jewels worn on the big day, but today, let's have a look at the stone that started off the festivities: the engagement ring. On February 10, 2005, Buckingham Palace announced that Charles and Camilla were engaged. The wedding was originally set for April 8, though it had to be moved to the following day after the death of Pope John Paul II. The future Duchess of Cornwall stepped out with her prince at Windsor Castle that evening and showed off her engagement ring. ITN called it "a ring worth waiting for." Camilla revealed to reporters that Charles got down on one knee to present her with the eight-carat emerald-cut diamond, which is flanked by six diamond baguettes and set in platinum. 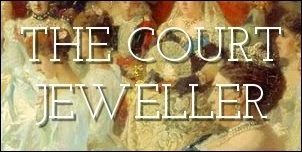 Reportedly dating to the 1920s, the ring was from the jewelry collection of Charles's beloved grandmother, the Queen Mum. The ring isn't, however, the Queen Mum's own engagement ring. 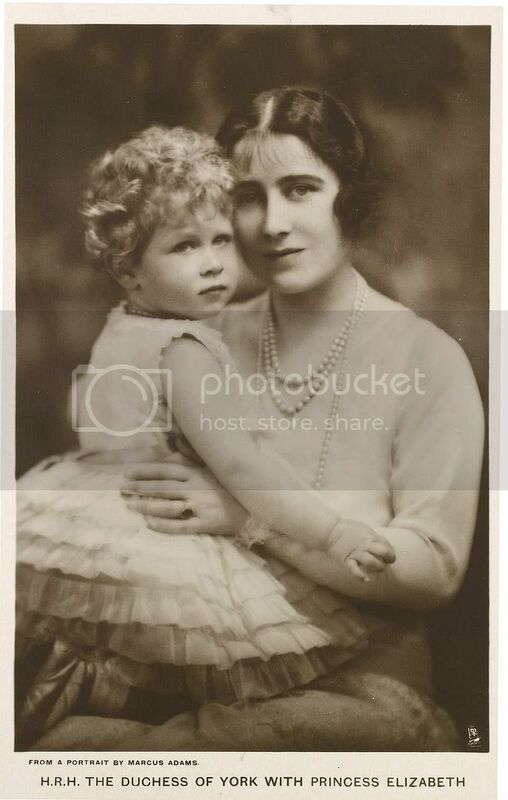 She received a sapphire ring from the future King George VI when he proposed. Later in life, the sapphire ring was replaced with a pearl. Camilla's ring is another diamond ring from the Queen Mother's extensive jewel collection. She wears it above in a photograph taken in 1986.